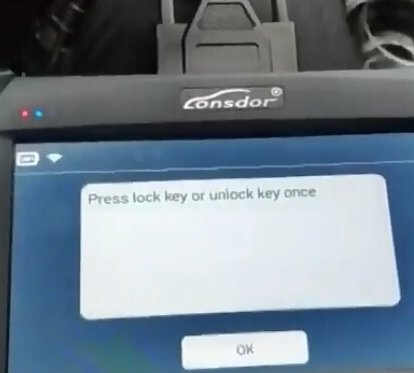 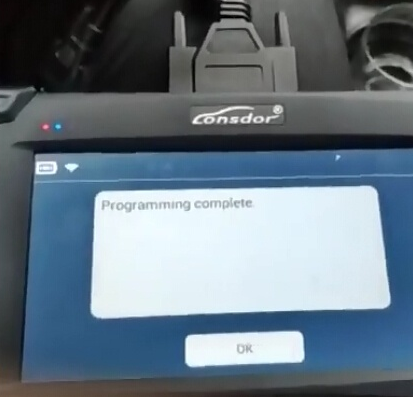 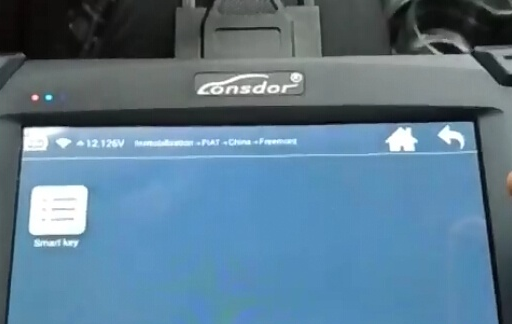 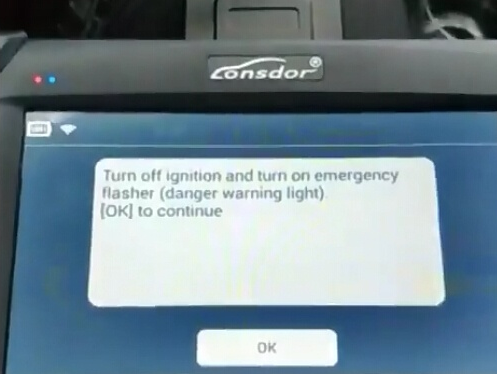 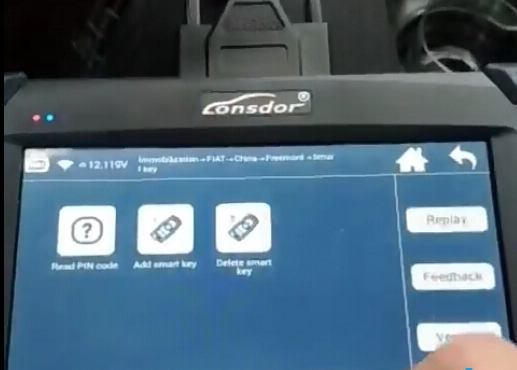 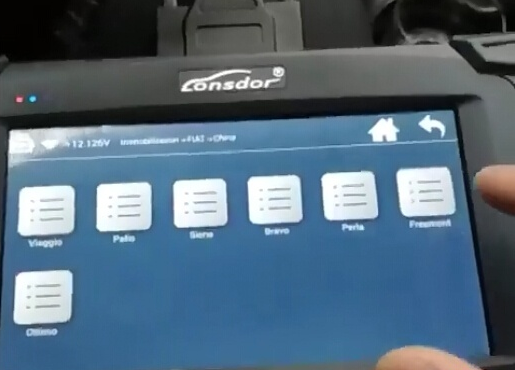 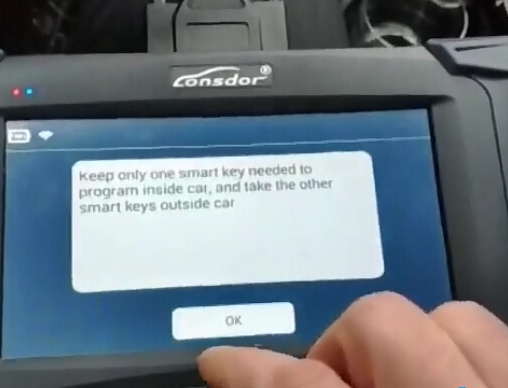 I’ve successfully read pin code and add a smart key to a Fiat Freemont with Lonsdor K518ISE Key Programmer. 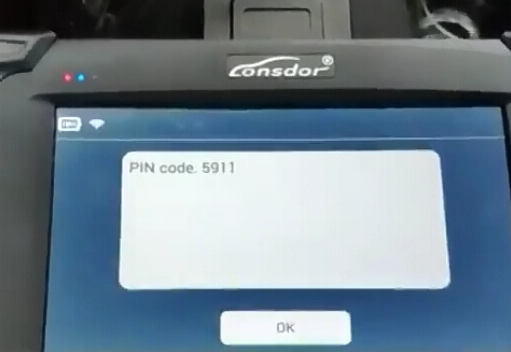 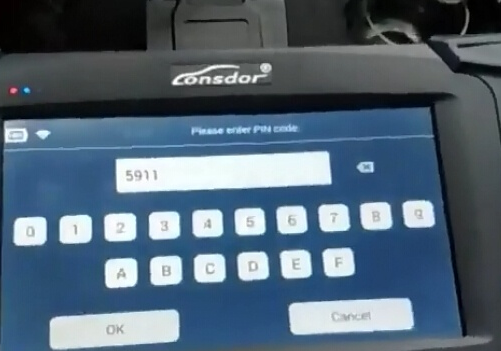 Read 4-digit pin code success. 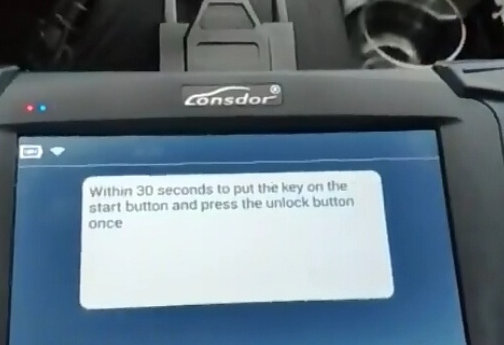 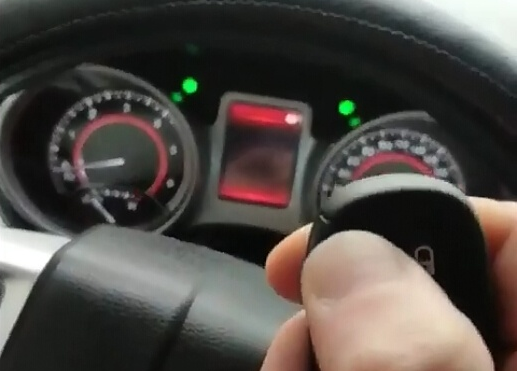 Put the key on the Start button and press UNLOCK button once within 30 seconds.